Former Sri Lankan cricketer Asanka Gurusinha has been appointed as the Manager of the national cricket team, the SLC announced on Tuesday. Gurusinha, a marketer by profession, was awarded the title of Deshabandu in 1996, for his role in the World Cup victory, and has since been domiciled in Australia for the past many years. Gurusinha is a Level 3 certified Cricket Coach with many years of experience, and most recently served as the Consultant Regional Cricket Coach for Cricket Australia. Gurusinga will arrive in Sri Lanka to take up his position prior to the Bangladesh tour which commences on the 7th of March. Asanka Gurusinha is a former Sri Lankan cricketer who enjoyed an 11-year international career, playing 41 Tests and 147 One Day Internationals for Sri Lanka. 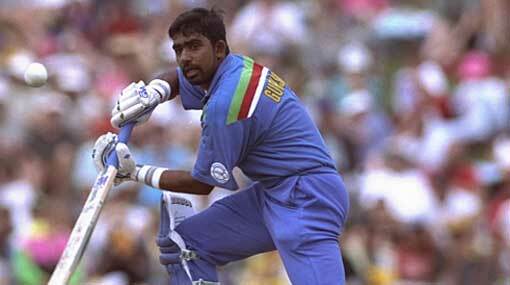 He was a specialist batsman who helped win the 1996 World Cup. However, after his retirement, Gurusinha did not have much involvement in the cricket administration until now.